This Wednesday (June 6), I’ll be finishing our series on Spiritual Manifestations by teaching on the subject of “speaking in different kinds of tongues” and “the interpretation of tongues” as found in 1 Corinthians 12:7-10. We’ll look at some of the corresponding scriptures in 1 Corinthians 14, also. 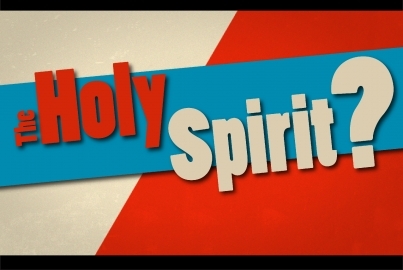 Join me ready to learn, so the Holy Spirit can be more and more at home in our lives and our church. Worship stats at 6:30 p.m., so meet me then!